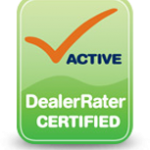 One of the best selling segments in trucks, at the moment, is the commercial segment. Ram Commercial has been working hard to produce a series of vehicles aimed to draw in new consumers. That means more though than just coming up with the best trucks but also getting word out about the quality of the product. 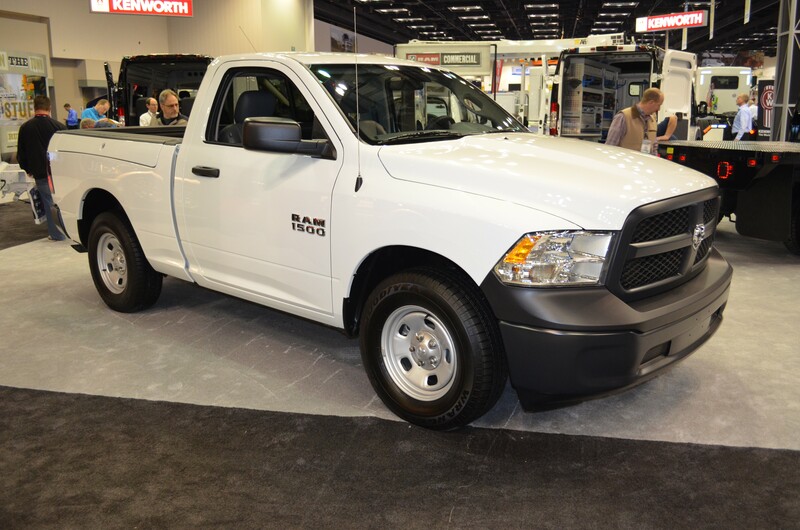 For that reason, Ram Commercial paid a visit to the National Truck Equipment Association Truck Show to give people a glimpse of their best trucks. Ram provided numerous ways of engaging with drivers and encouraging them to test out their heavy duty truck line. 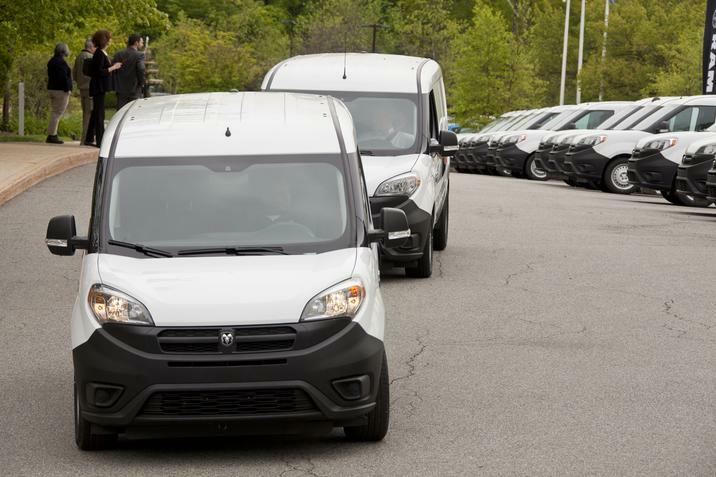 One example of this was a scavenger hunt with the Ram ProMaster. It was one part game, another part being able to discover the features of the commercial van. Also on display was the award winning Ram 1500. The new Ram truck is always winning massive praise from truck lovers and critics alike. Just recently the 1500 was named the ‘Truck of Texas’ along with numerous truck of the year awards. With the power and comfort the 1500 can provide, it is not very surprising to see why people are in love with the truck.